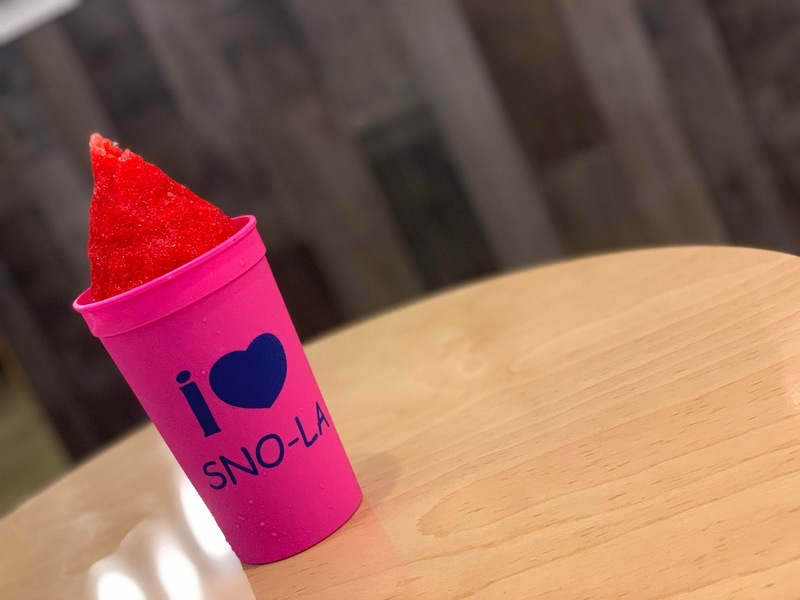 Snola Loft is the newest addition in the Snola Snowball Metairie! We are excited to be able to welcome back our favorite Snola events with the addition of this recreational space along with new uses. Snola Loft is an affordable room rental that can be used as a private meeting or party space. The Snola Loft can accommodate a maximum of 50 people for any event. It is a great space for a baby or bridal shower, engagement party, football party and more. Snola Loft also an excellent space to host a continuing education class or work meetings. 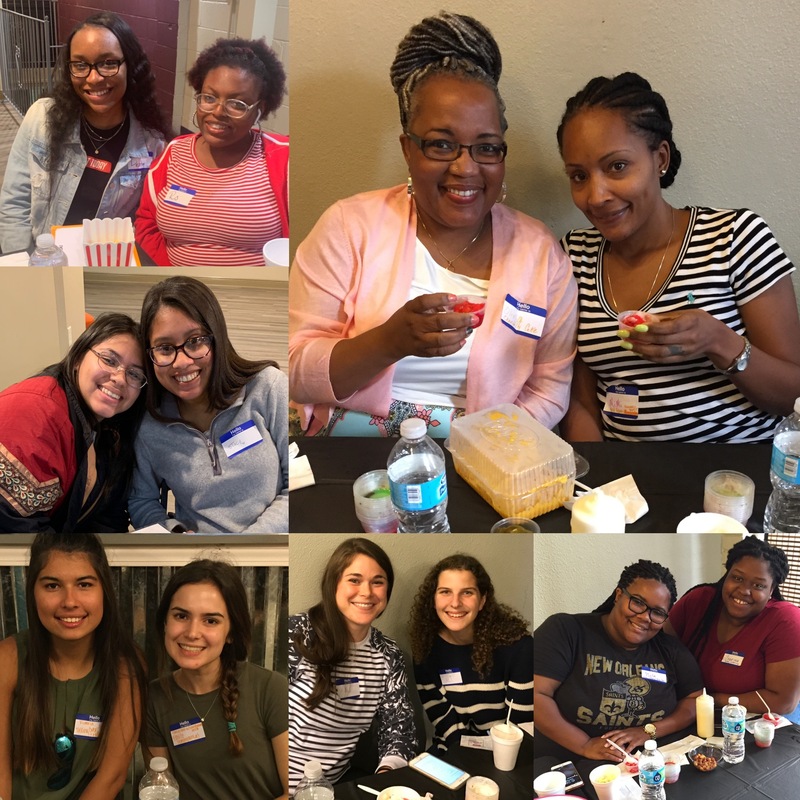 With the addition of Snola Loft, Snola Snowballs is excited to welcome back public and private snowball tastings! We will now host Tasting Thursdays all year! Make a lasting impression on your wedding guests with our famous cheesecake stuffed snoballs! We cater to weddings large and small. Contact us for more information about having SNO-LA at your wedding!